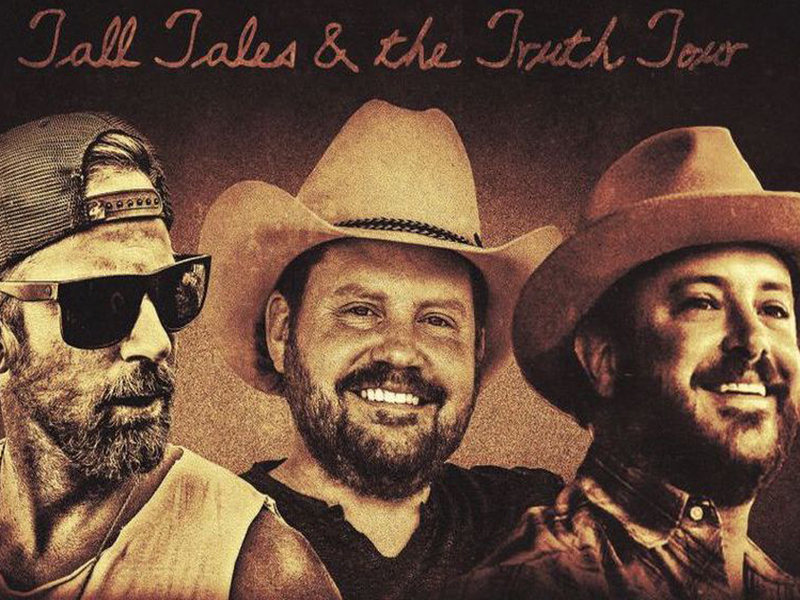 Kip Moore, Randy Rogers and Wade Bowen will join forces for four dates in December for the Tall Tales and the Truth Tour. The singer/songwriters will take the stage together each night for a special acoustic performance. Tickets go on sale on Oct. 27.